With the GMO labeling law set to go into effect in Vermont on July 1, Congress scrambles to find a consensus on a compromise national law. If the legislation fails and court challenges are rebuffed, Vermont, which has the smallest population of any state except Wyoming, may end up setting a national standard on a highly contentious issue. Some legislators are fearful labeling, if imposed hastily, could stigmatize many safe and healthy foods. The experience in Brazil, a major GMO growing country with strict labeling laws, suggests there may be a constructive way forward. The Senate has been grappling with trying to write a nationwide GM labeling law for months. In March it failed to advance a bill that would have banned states from creating their own GM labeling laws in favor of measures that would have allowed food companies to voluntarily label their foods. It should be noted that the measure also included a trigger for mandatory labeling in the event the food industry did not adequately participate in voluntarily labeling their genetically engineered ingredients. After several defeats in costly referendums, such as those in California and Oregon, and strenuous lobbying efforts in State legislatures, the GM labeling movement achieved its first major victory in Vermont when the legislature in 2014 passed and the Governor signed a labeling bill that goes into effect on July 1. The impending Vermont law has already had a significant impact on the food industry. Several major food companies such as such as Campbell Soup, General Mills, Mars, Pepsi Cola, Kellogg’s and ConAgra Foods have announced they will begin to label foods that contain GM ingredients. An article in the Minneapolis StarTribune indicated that the food company’s willingness to label their GM products was an indication the “food lobby may have lost a long, expensive war against mandatory labeling of genetically modified organisms” and have become resigned to labeling. A major problem undermining efforts to reach a compromise is that the House of Representatives passed a voluntary labeling bill in July 2015. Texas Republican Congressman Mike Conaway, who is the Chairman of the House Agriculture Committee, indicated he is committed to voluntary labeling and has urged Senator Stabenow to move closer to his position. Any bill that is ultimately reached in the Senate will have to be reconciled with the one passed in the House before it can be voted on by Congress and become law. Although Congress has yet to reach a consensus for labeling regulations for GM crops, it has come down on the side of mandatory labeling for the genetically engineered salmon, which the FDA has approved for human consumption. According to a provision in a spending bill that was passed in December 2015, the GE salmon cannot be marketed to the public until the FDA implements “labeling guidelines” and “a program to disclose to consumers” whether a fish has been genetically altered. While the Senate considers measures on GMO labeling for crops, non-GMO verification labels are proliferating on food packages even for foods that are not genetically modified, thus confusing consumers. As such the non-GMO verification movement has adopted the same tactics as those advocating a gluten-free diet. This has resulted in many food products that do not contain wheat, barley or oats being stamped with a gluten-free label in order to appeal to many health conscious consumers who are under the false assumption that gluten is hazardous to health. Once GMOs foods are labeled, informed consumers will move to protect themselves and their families by not buying them. Once enough consumers shun GMO-tainted and labeled foods, stores will stop selling them and food manufactures will stop putting GMO food ingredients in their products…But food labeling alone cannot protect the environment, or non-GMO and organic farmers from GE drift and seed contamination. This is why country and regional bans on GMO cultivation and the creation of regional GMO-free zones are important. 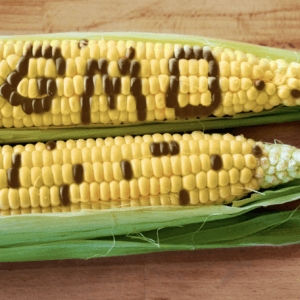 To justify their demand for labeling, the opponents of GMOs point to polling that indicate 90 percent of people asked favor the labelling of foods that have been genetically modified. This though is a misleading indication of the support for GM labeling. 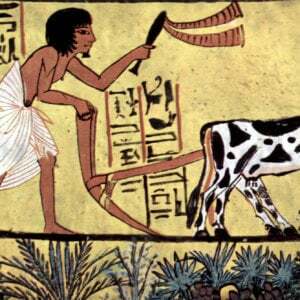 First, the reality is that most people do not understand what is involved in genetically modifying food. Even those who say they are aware of the presence of GM foods in American stores are unclear about which foods are available. While three quarters correctly recognized that GM corn products are on store shelves, more than half mistakenly believed that GM tomatoes, wheat and chicken products are in supermarkets. Second, if you ask people whether they want more information on a food label they are likely to answer in the affirmative even if that information may not be particularly helpful. A recent survey conducted by the Oklahoma State University Department of Agricultural Economics for example found that over 80 percent of those asked supported “mandatory labels on food containing DNA.” This is very close to the level of support for GM labeling. In fact, there is widespread confusion among a substantial segment of the population about what DNA is. A recent study conducted by the University of Florida and Resource Economics Department on the “general awareness of genetically modified food in crops in order to assess how to create product labels” found that 32 percent of those surveyed did not “believe vegetables contain DNA” and 33 percent believe that non-GM tomatoes “did not contain genes.” Like the Oklahoma State survey, it also found very strong support for labeling foods that contained DNA. “Consumers do not know as much about the facts of genetically modified food and crops as they think they do,” said Brandon McFadden, an assistant professor at the University of Florida who was involved in the study. Third, according to a study conducted by William Hallman, a professor and chairman of the Department of Human Ecology at Rutgers University, just 7 percent of those surveyed when specifically asked what additional information they would like to see on a food label mentioned GMOs. This suggests there is no groundswell of demand for GM labeling. 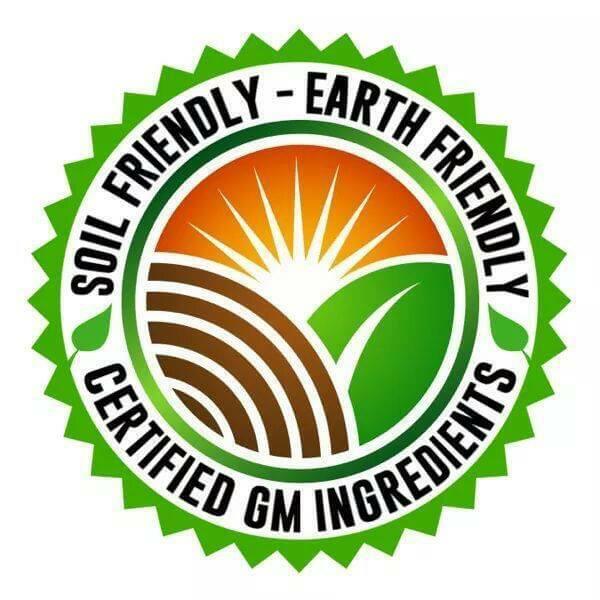 There are presently 64 countries in the world that require some form of GM labeling. 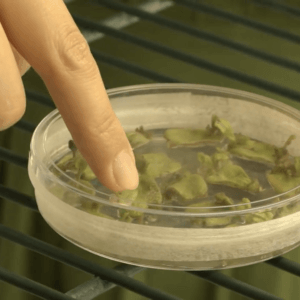 Among them are several nations that grow GM crops such as Brazil, Australia and South Africa. Last November, a district court in Uruguay,which produces GM corn and soybeans, approved a resolution to make GM labeling obligatory. In Europe, a GMO labels has become almost synonymous with the skull and cross bones. But only five EU countries— Spain (the largest GM producer in Europe), Portugal, Czech Republic, Slovakia and Romania— grow GMOs, one variety of maize, which is the only GM crop that is approved for production by the EU. The EU though is a large importer of GM corn and soybeans which is used as animal feed. 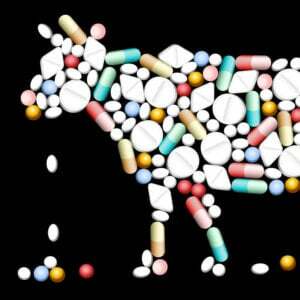 It imports about 30 million tons a year of such GM animal feed, mainly from the US, Brazil and Argentina. Does Brazil labeling experience foreshadow US acceptance? Unlike Europe, Brazil is a major producer of GM crops and its experience with GMO labeling may prove to be instructive in trying to determine the possible impact labeling (either voluntary or mandatory) might have in the US on food shoppers. Brazil is the second largest producer of GM crops in the world after the US. The major GM crops grown are soybeans, corn and cotton. It is the second largest soybean producer after the US, the third largest producer of corn after the US and China and the fifth largest producer of cotton. In the 2014/2015 planting season, 91.9% of the soybean crop and 88.8% of the corn crop was genetically modified. About 65% of its cotton crop is genetically modified. 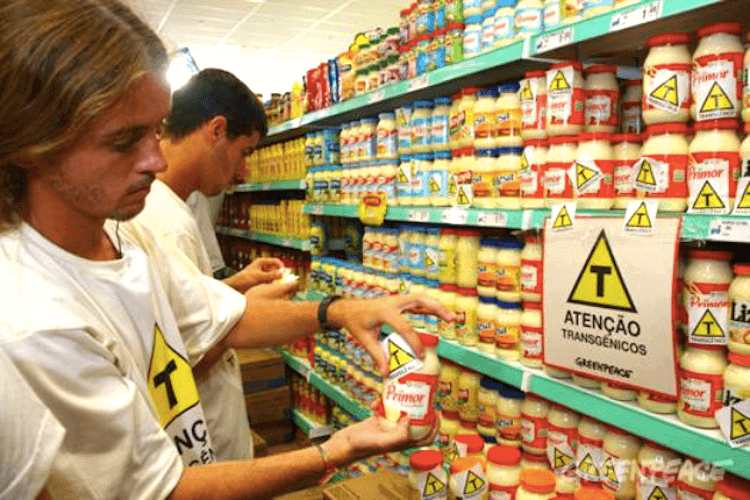 GM labeling in Brazil has been mandated since 2003. The label consists of a transgenic symbol in the shape of a triangle with the letter T inside the triangle. Under the labeling law, “Consumers must be informed when more than 1% of a product marketed as food for human or animal consumption contains or is produced from GMOs.” Fines are imposed for failure to abide by the provisions of the law. In January, the Ministry of Justice fined six companies, including Nestle, Pepsi and the Mexican bakery Bimbo, $3 million for failing to disclose that their products contained GMOs. In 2015, Brazil ranked second only to the USA in crop hectarage…In the long-term, Brazil is expected to close the gap with the US”….it “has an efficient and science-based approval system that facilitates fast adoption. In 2015, Brazil commercially planted, for the third year…soybeans with insect resistance and herbicide tolerance…approval was gained…for cultivation of 20% higher yielding home-grown biotech eucalyptus, plus commercialization of two home-grown crop products in 2016 – a virus resistant bean and new herbicide tolerant soybean. Brazil’s experience with GM labeling suggests that labeling is not necessarily an impediment to consumer acceptance of GM foods and therefore labeling in the US may not discourage the purchase of such products. This may be particularly so given how pervasive GMOs are in the food chain.